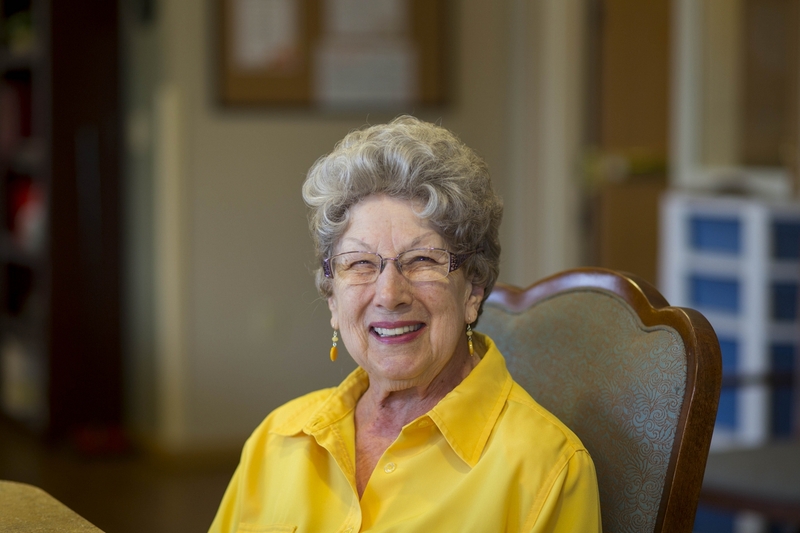 Beautifully carefree senior living—your way. 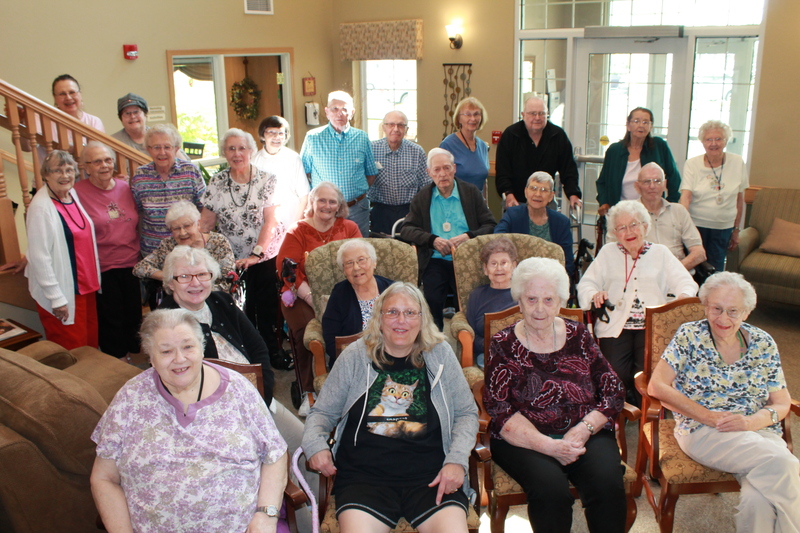 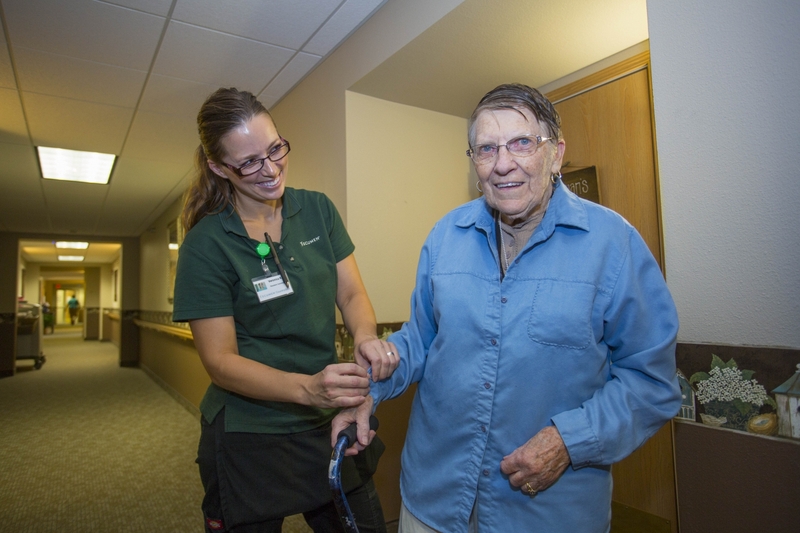 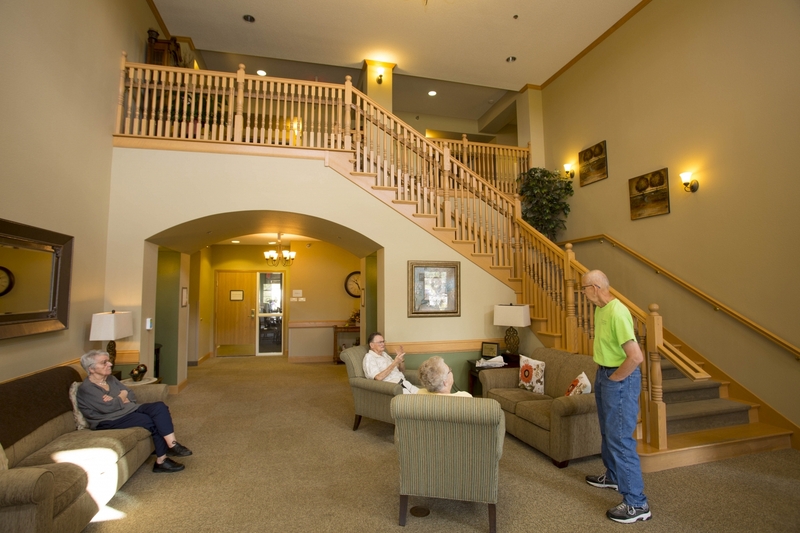 Located in a charming residential neighborhood within the vibrant city of Owatonna, MN, is the warm and welcoming retirement community of Ecumen CountrySide. 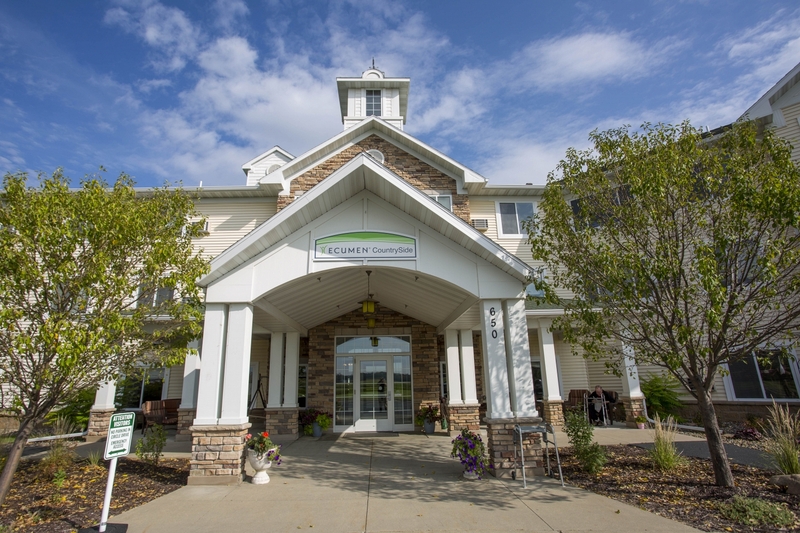 From the outside, our beautiful and inviting community will draw you in, but it’s what’s inside that is sure to make you want to stay. 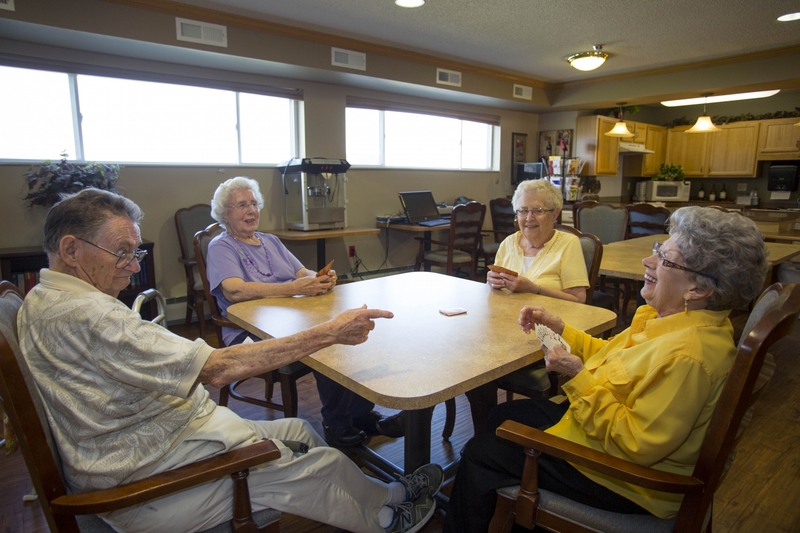 Any time of day, our bright and open common areas are alive with residents and guests enjoying good conversation or a favorite hobby. 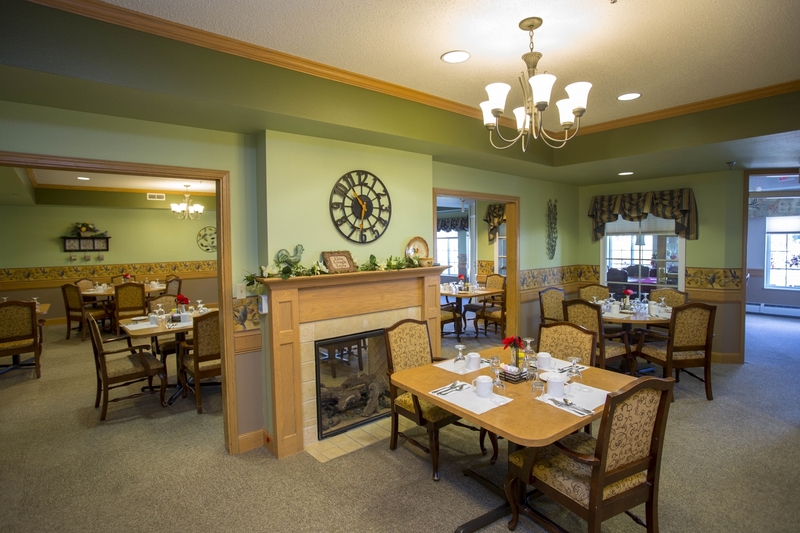 Our tastefully decorated dining room is filled with tantalizing aromas. 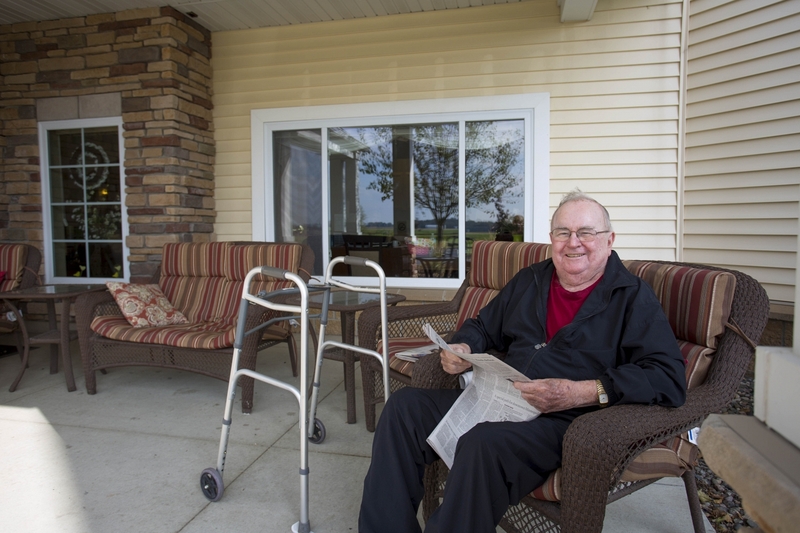 And our well-appointed residences, with views of the surrounding countryside, provide all the comforts of home—and then some. 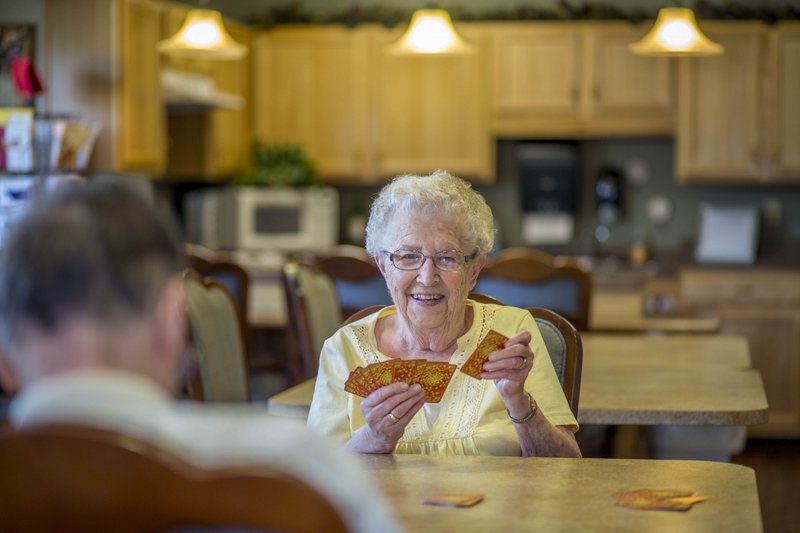 Time to take pleasure in your favorite social, recreational and spiritual activities is easy to come by, because we take care of everything else. 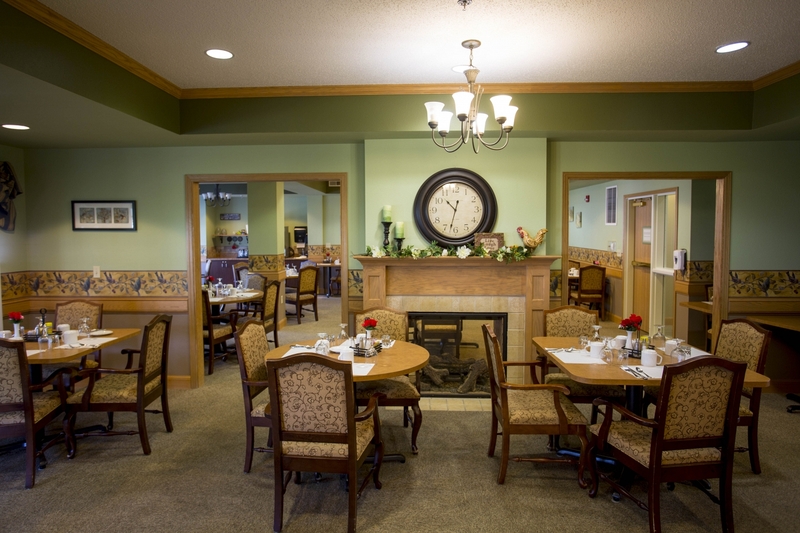 We provide delicious home-cooked meals and snacks prepared fresh daily, as well as weekly housekeeping and laundry—we completely customize service packages to fit your changing needs. 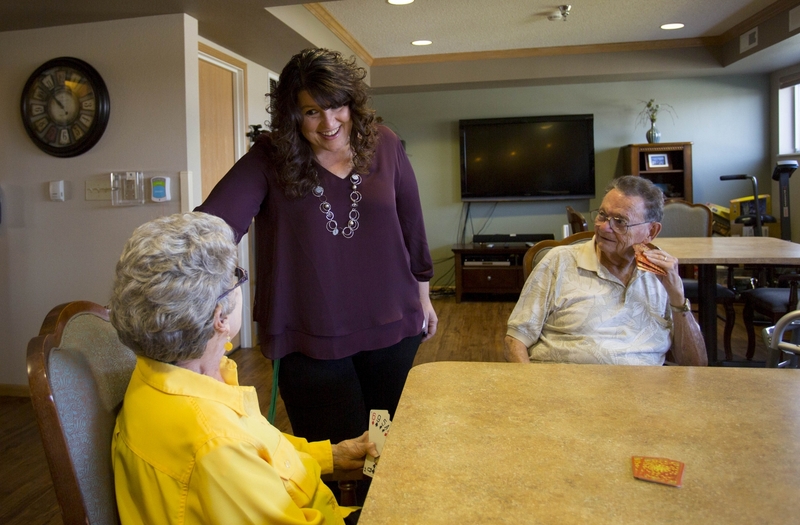 Our special brand of maintenance-free living lets you enjoy life on your terms, in a community that you love. 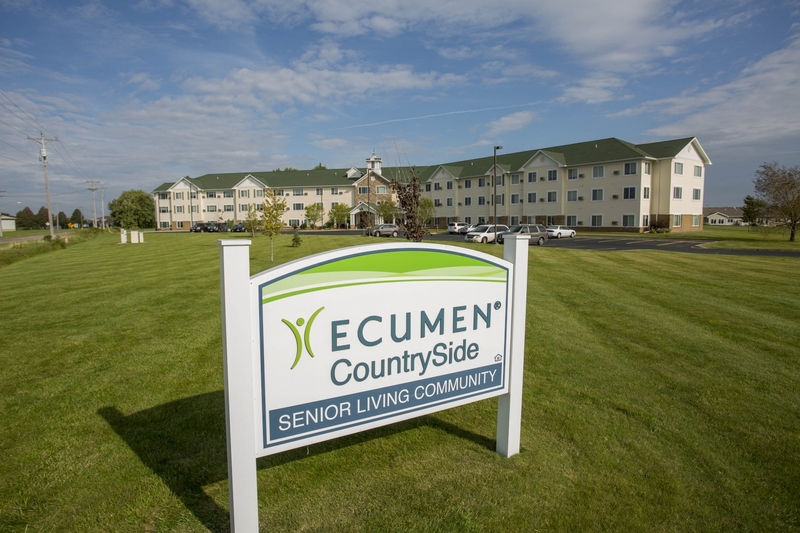 Ecumen CountrySide is a catered living community with a generous menu of services and amenities designed to meet your individual needs and exceed your expectations. 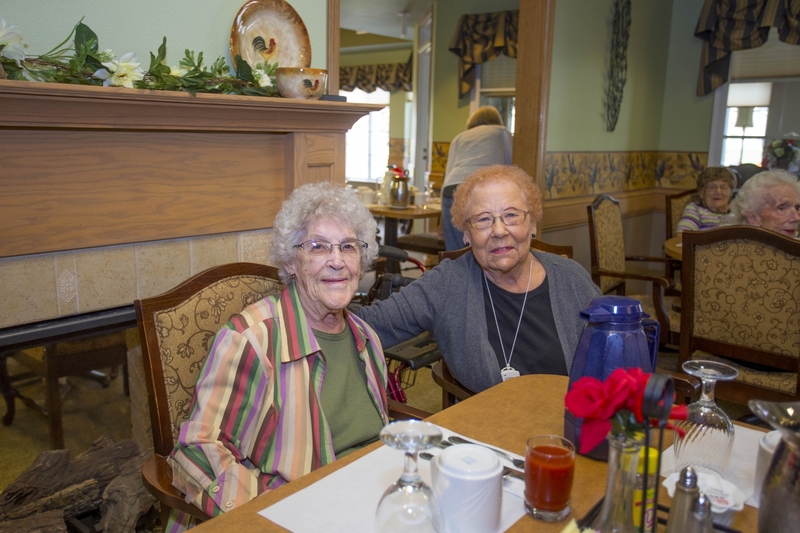 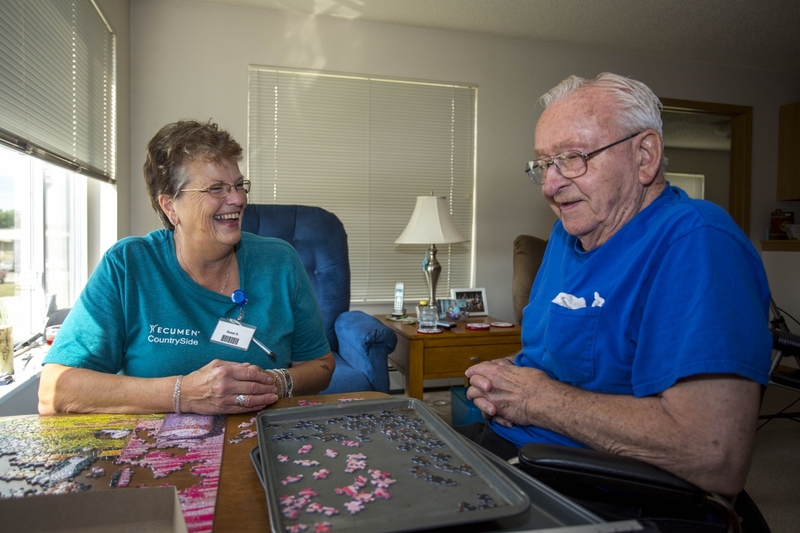 Those who prefer an active lifestyle without the worries of home maintenance will enjoy our community’s Independent Living, and those who require a little extra support will find it with Assisted Living. 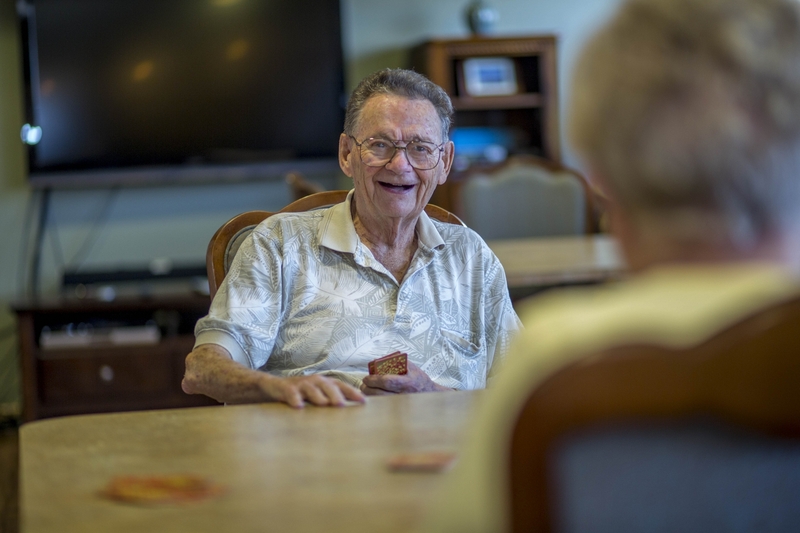 Whether you prefer to live independently, or with some assistance with the activities of daily living, you are sure to cherish your beautiful carefree lifestyle at Ecumen CountrySide.